We’re back with Associated Geekery Episode #161! 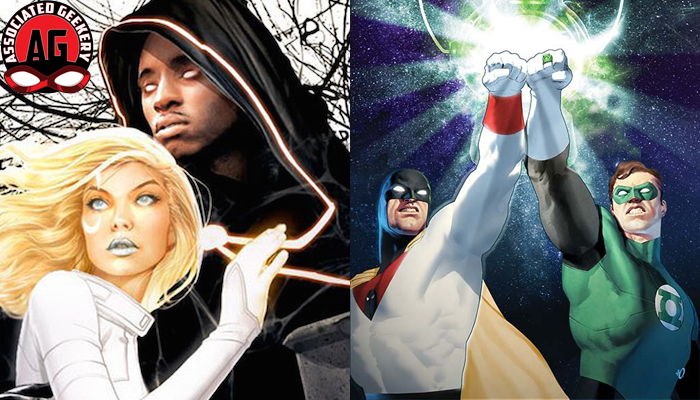 Ryan and Doc have some news for you- in TV, Cloak and Dagger has named a director, Iron Fist on Netflix gives us an episode list, and CW’s The Flash has been renewed for Season 4! In Movies, Dwayne “The Rock” Johnson says he’ll be playing Black Adam in TWO DC films! Meanwhile, DC Comics announces a DCU/Hanna Barbera Crossover! 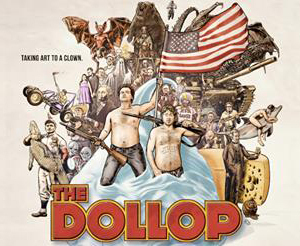 Recommendations this week are: the Dollop Podcast and Voltron S2 on Netflix! Be the first to comment on "Associated Geekery Episode #161"